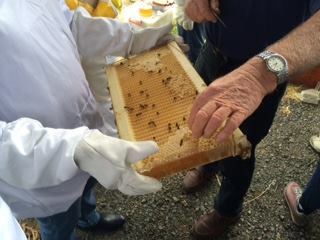 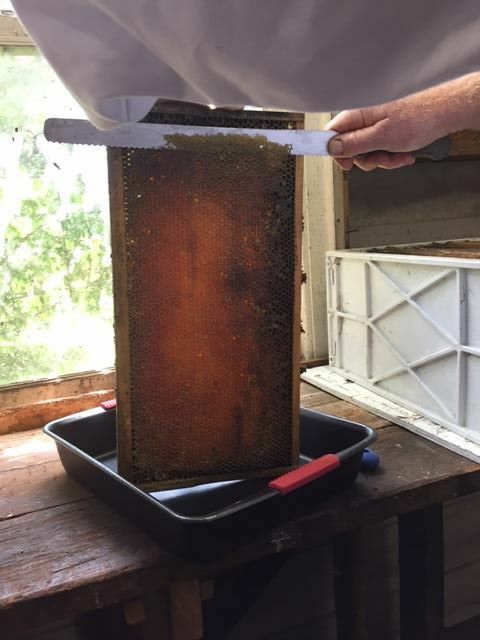 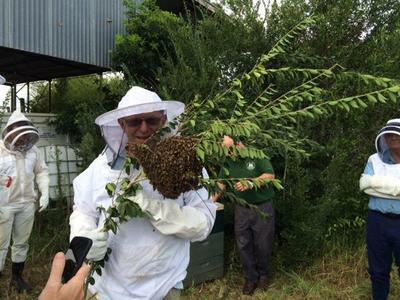 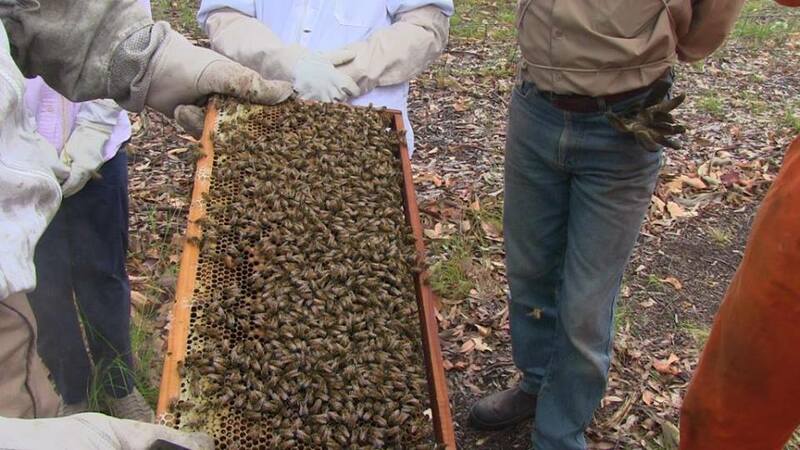 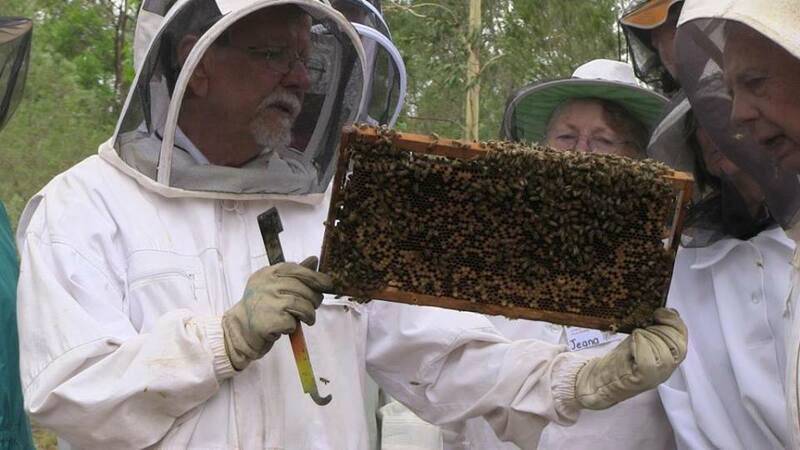 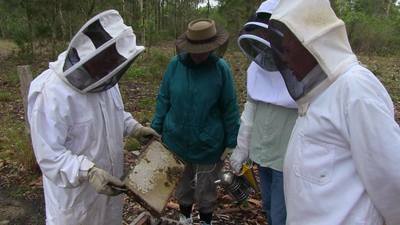 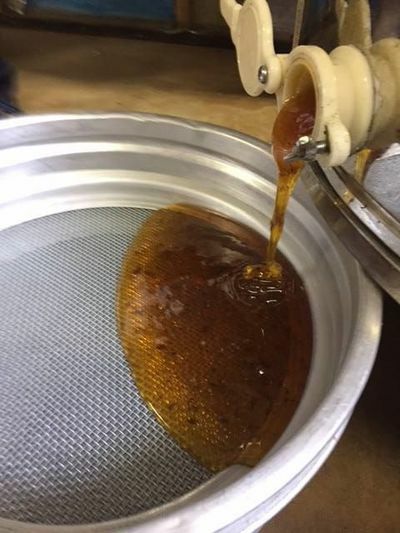 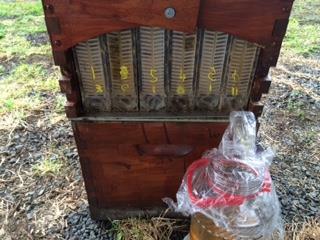 ​The Shoalhaven branch of the NSW Amateur Beekeepers Association was formed in early 2015 to meet the demand from amateur beekeepers for a local support network. 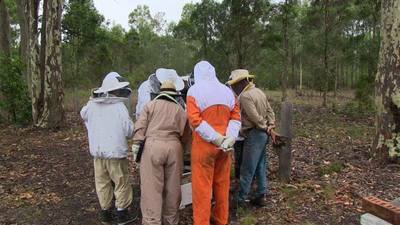 The club aims to improve the skills and knowledge of all its members irrespective of their level of expertise and the type of system they manage. 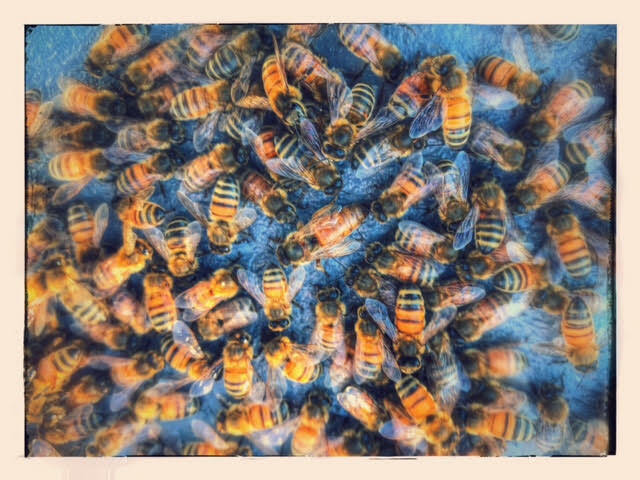 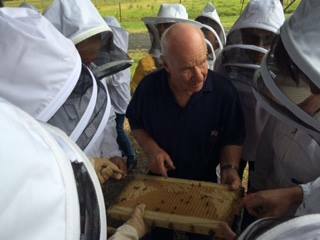 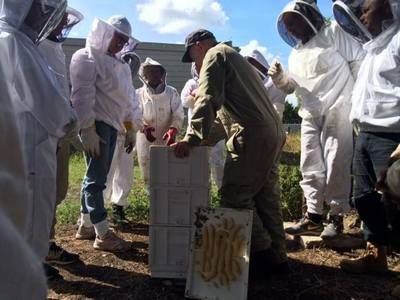 organise informative and practical workshops and encourage mentoring of new and experience beekeepers in a safe learning environment. 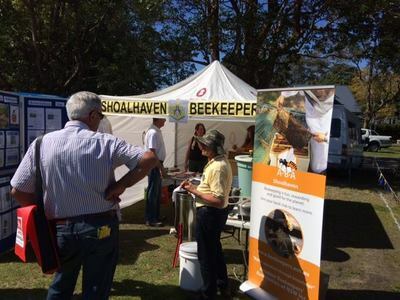 The Shoalhaven Association meets the 3rd Wednesday of every month for regular meetings and talks in Nowra between 5.30pm and 8.30pm at West Street Community Hall, West Street, Nowra. 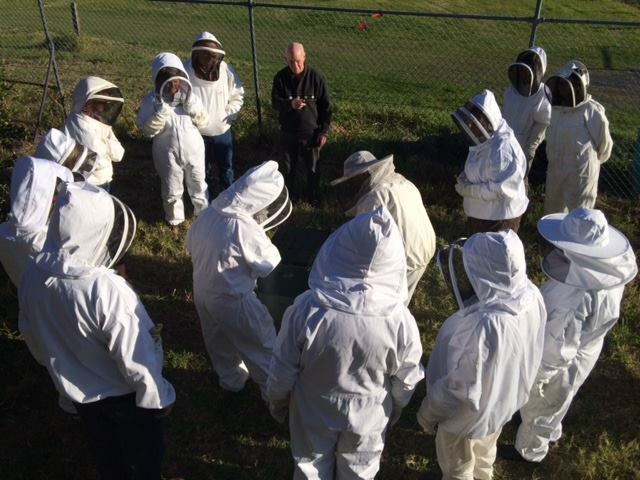 The meeting format involves a short formal business meeting then an information session and an informal social gathering. Information sessions alternate between presentations from experts from industry or academia and activities using the resources of club members. 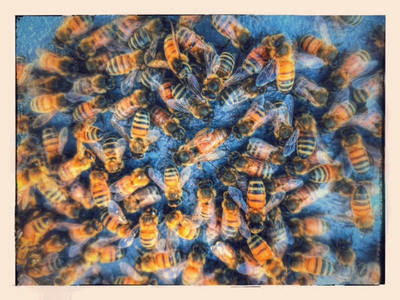 For enquiries that are not urgent, please email us by filling in the contact for on the 'Contact Us' page, or send us an email to shoalhavenbeekeepers@gmail.com.